I want new shorts so bad! I also want it to be warm enough to wear shorts so bad! 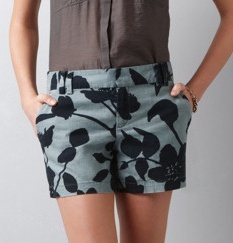 Love this print and they're only $45 at LOFT.